We have developed and customized applications for educational institutes, which has long helped them in their admission process and Student Information Management. Many colleges and universities have requested to competitive pressure by streamlining internal processes to operate more efficiently and cut costs. Our solution also helped the institutes to replace an outdated, Excel-driven solution to track opportunities and drive marketing. University’s student recruitment and relations department to provide personalized, improved service. Resolving student issues and leverage Lead and Campaign modules for student recruitment, improving marketing ROI, Provides online education systems for academic institutions worldwide, Contact center performance. Front End: For people to register on the site. Web Administration: For institute to manage their site. Management System: For Management to have reports and other lookup. Validation Details: Availability of proper document with the person (Passport, certificated etc. ), Have any criminal case against the person etc. 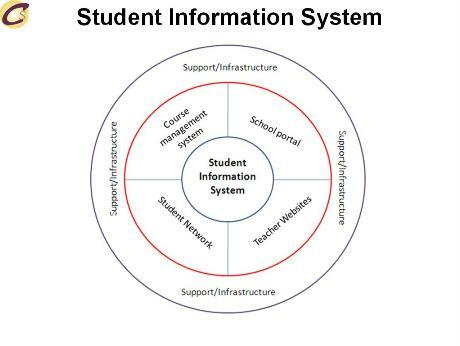 After submitting the form the system will create a lead in system and user login credentials will be created for the student on the site (The password can be auto generated, confirmation from mail address or Generated from system … as per requirement) for checking the status of his application. After login to the website (after confirmation of email or phone … etc.) the user (interested in enrollment) can confirm his details and can make a payment. 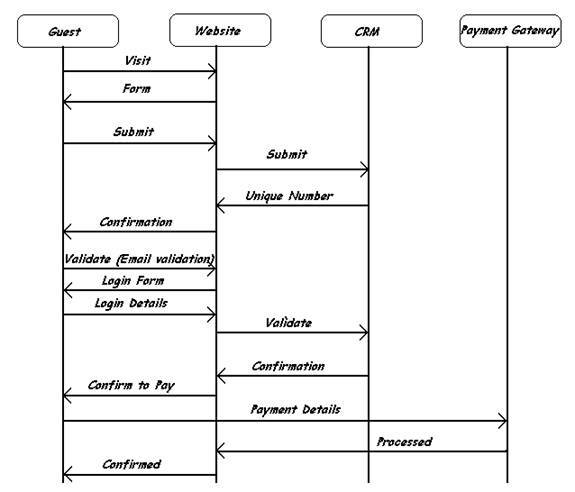 Based on the payment gateway client has created account with, the process will change. The implementation can be done using APIs (where user stays on the website and payment is done at back-end) and redirection (where user is redirected to the payment gateway). Our Performance management system help institutes to manage student performance over the academic years.